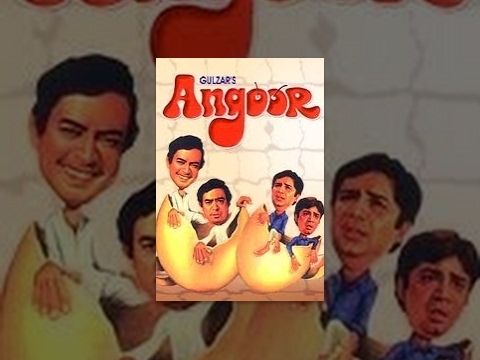 Angoor is a movie directed by Gulzar	featuring Sanjeev Kumar, Moushumi Chatterjee. The yesteryear actress played leading and supporting roles in a number of Marathi and Hindi films over three decades. For her 65th birthday, we look at some of Chatterjee’s important film roles from Hindi and Bengali cinema.